It’s friday so you know what that means!!!! 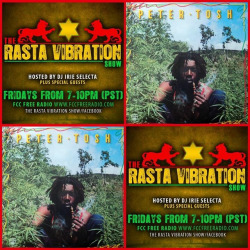 It’s time to tune inn to The Rasta Vibration Show on FCC Free Radio!!! We’ll be dropping some sweet reggae music to get you through the night. 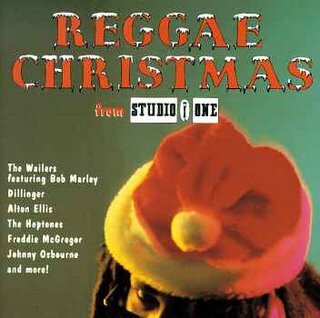 Plus some X-mass music inna studio 1 Stylee!!! So tune in …. 7-10pm on www.fccfreeradio.com Studio 1A TONIGHT!!!!! Tell a friend… Jah Bless!! !